In addition to linguistic information, natural human speech contains extralinguistic cues about the speaker’s identity and acoustic spatial cues concerning the speaker’s location. It remains poorly understood how extralinguistic and acoustic spatial cues contribute to perceived self-ownership of voice. 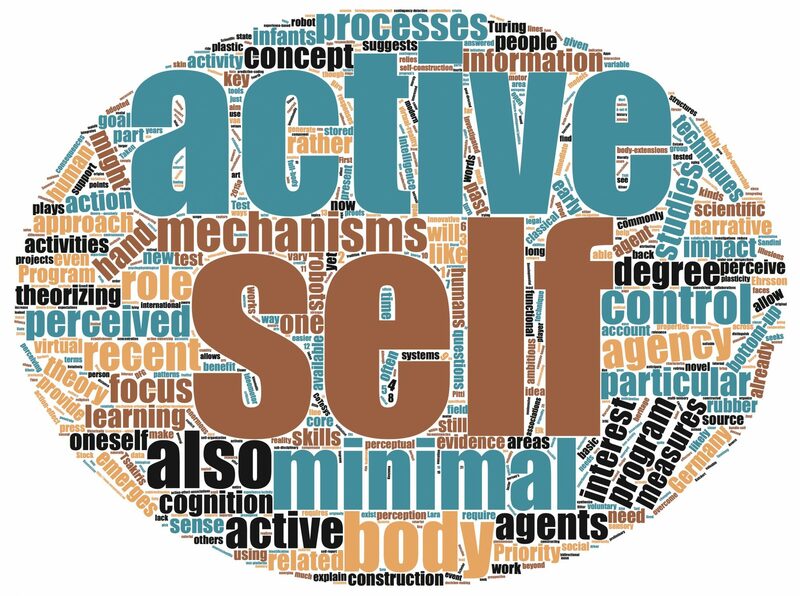 In order to systematically investigate the influence of these non-linguistic cues on selfvoice perception, the current project will develop novel paradigms of dynamic 3D Audio feedback. Behavioural and non-invasive electrophysiological measures will be recorded from adult human volunteers.